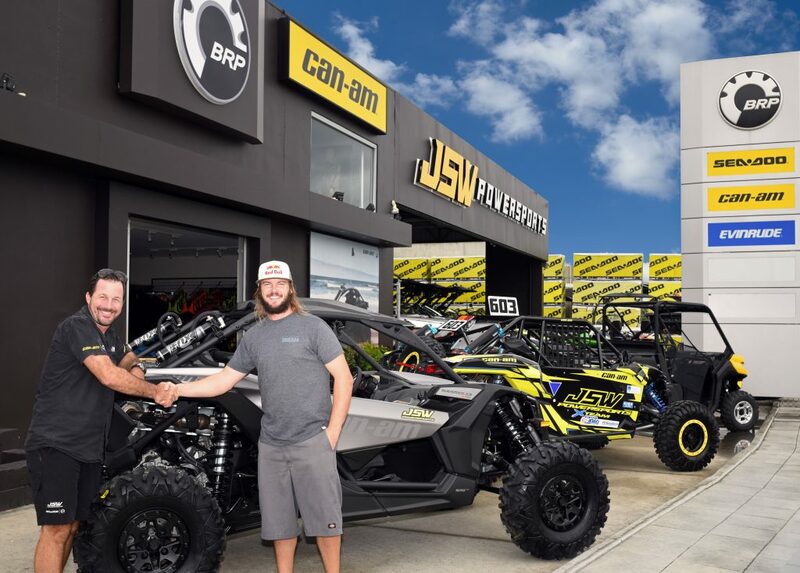 Toby Price Partners with Can-Am. 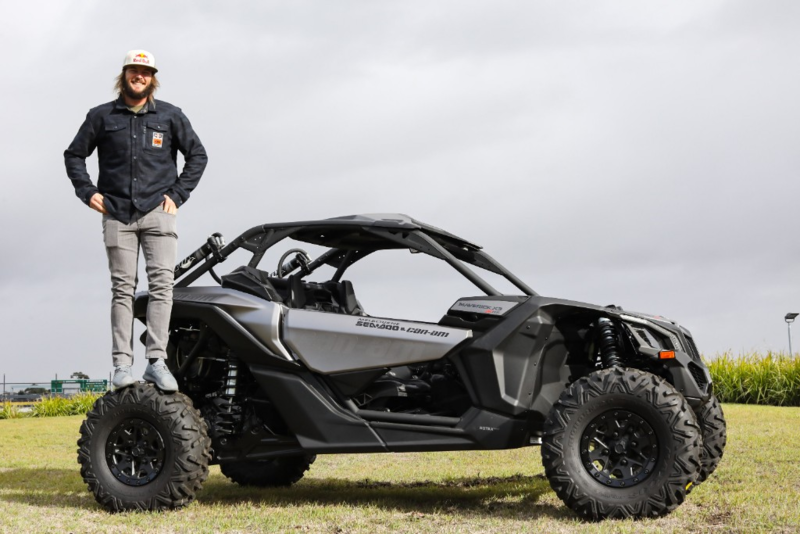 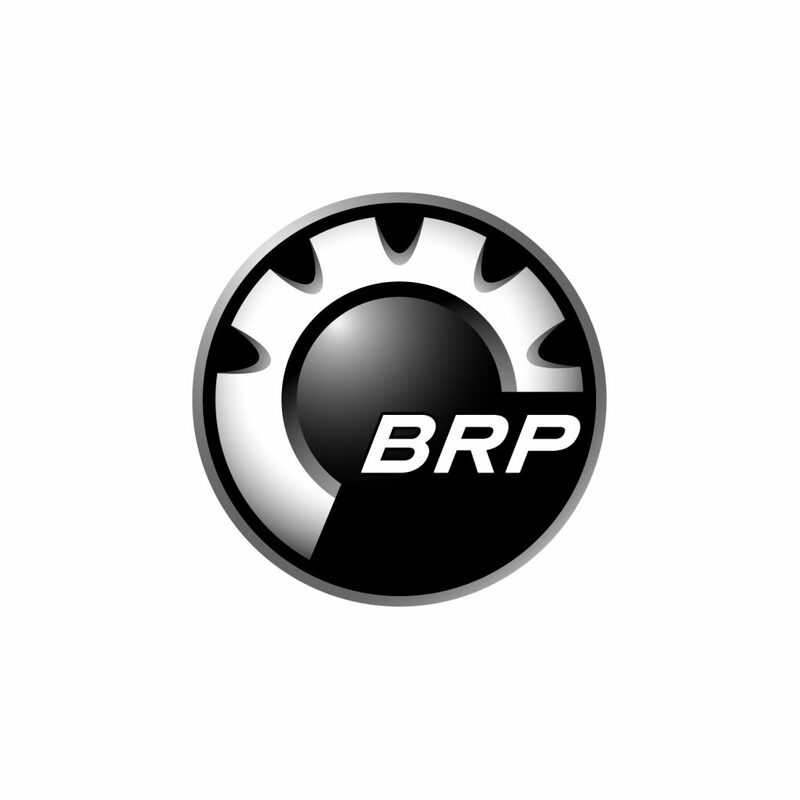 2016 Dakar Rally winner and five-time Finke champion Toby Price has partnered with ATV and side-by-side vehicle manufacturer BRP as the official Can-Am Off-Road ambassador for Australia and NZ. 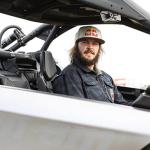 Price is now preparing for the Finke Desert Race 8-11 June.